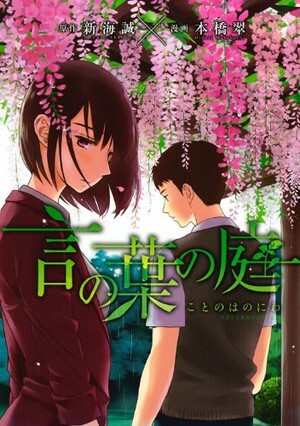 With my first choice I’m cheating a bit as a copy is already on order for next week but nevertheless I can’t wait to read the manga adaption of Garden of Words. Like 5CM Per Second I love the film and the style of artwork. For me I’m hoping the manga adds a little more depth to the characters but even if it doesn’t I know I’ll probably fall in love with this story all over again. 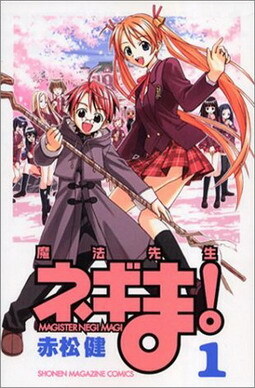 Next up has to be Negima!. I’ve been reading UQ Holder! since it began on Crunchyroll’s manga service and after researching the series for review I realised it has loose ties with Negima!. With the same sort of style and artwork as UQ Holder! I have little doubt that I’d likely really enjoy it, my problem is finding the time to pick up another long series even if it’s completed. Blast of Tempest is a series I already know the story for. I watched the anime and loved it to bits but I think even while watching it I knew I’d likely find the source a bit more enjoyable than the anime purely because it had more time to explain things. It’s mostly just a case of waiting until I forget enough of the story to read the manga. Again, The Flowers of Evil is a series I watched the anime of originally. 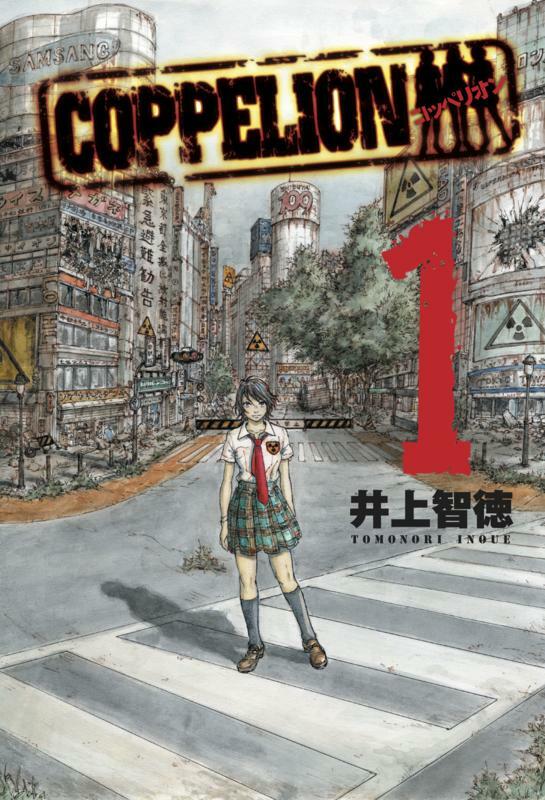 It ended up being a series that ended off quite openly and after flicking through a couple of volumes of the series I’ve been eager to pick it up – I just again haven’t found the time yet. I’m hoping the series doesn’t let me down when I do pick it up though, I want the same level of suspense as we had in the anime. I’ve managed to keep this down to five manga, but I’m also keen to read Blue Spring Ride, Tokyo Ghoul, Your Lie in April, and Kids on the Slope in manga form… So much manga and nowhere near enough time to read it all! If you do get a chance to read it, let me know what you think. It only occurred to me now that, with the exception of Negima!, you’ve already watched all of these choices in Anime form (some moreso than others). It makes me curious if these picks sprang to mind for that reason, due to already having a frame of reference regarding their quality/plots/etc., or if you’re simply most interested to read them over others in general. As for me, with such a small list of manga that I’ve actually read, there are a number of titles that I’m interested in. Names that currently top my list include: Blue Exorcist, because I loved the Anime, its characters, and the world it takes place in; World Trigger, for its interesting concepts and to actually read the source material after the Anime’s lackluster adaption xp; Dusk Maiden of Amnesia because, after watching the Anime, I would love to revisit that world and see the story fleshed out a bit more; and Wolf Children, due to your high praise of the manga. I’m also quite interested in checking out From Me to You and Silver Spoon because I enjoyed both of their Anime series and would love to know where their stories go from there. If it counts (I’ve read a bit of the original Fairy Tail manga) I’m also heavily interested in reading Fairy Tail Zero (possibly moreso than anything listed above). Being a spin-off that centers around one of the most mysterious characters in the Fairy Tail series, whom I’ve always been eager to learn more about, Fairy Tail Zero sounds right up my alley.